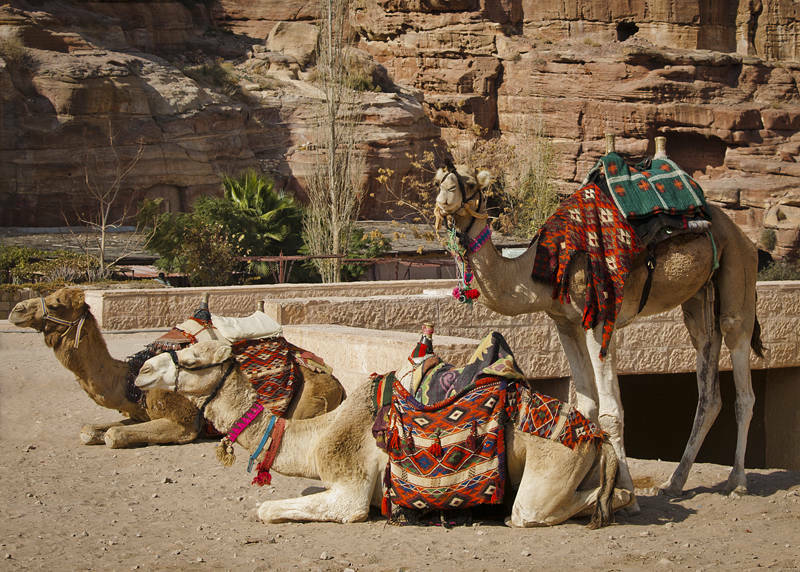 It has been a couple of years since I posted anything from Jordan so I processed this old shot of three camels in Petra. Jordan is a gold mine for the photographer. It is no wonder films like Lawrence of Arabia, Kingdom of Heaven and Indiana Jones The Last Crusade were shot here. I was only there a week but it produced 20 stock photos at the time and 7 blog posts years later.